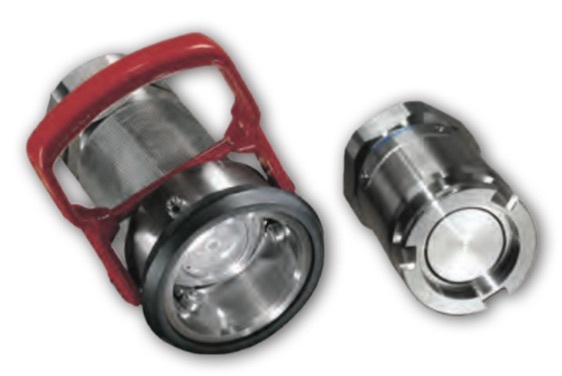 Emco-Wheaton TODO-Matic, Dry Break Couplings, ATEX Approved - Welcome to Oilybits U.K. Turning the hose unit 15° clockwise locks the units together. 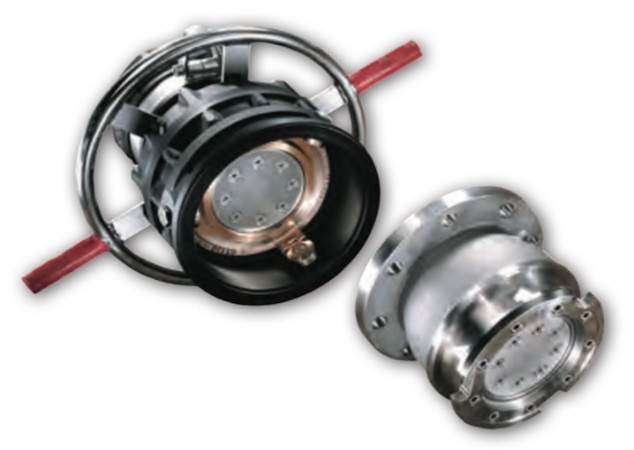 The valves are still closed and are not opened until a further rotation of 90° has been performed and then the product flow is guaranteed. To close the valve and to unlock the units, reverse the procedure. Valves open and close automatically on connection and disconnection. Simple single action operation, no levers or switches to operate. Valves are guaranteed closed prior to disconnection. Minimal residual loss on disconnection (e.g. maximum 0.35cc for 2" DN50). Will connect and disconnect under pressure and flow where necessary. Extremely reliable, very few moving parts. Robust construction, no external operational components. Available with selectivity system to prevent cross contamination. 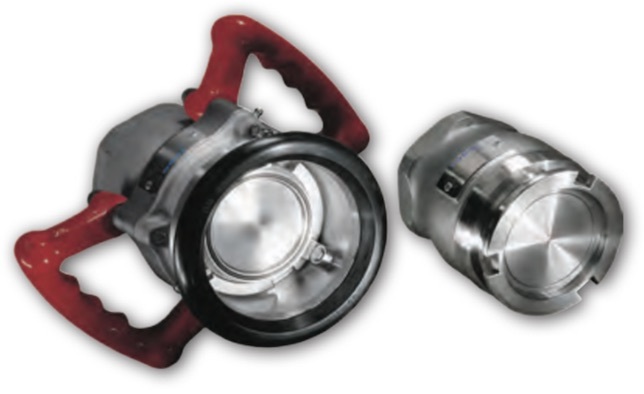 With more than 30 years of experience in the transportation of oil, gas and hazardous chemicals, TODO is exceptionally proud of the TODO-MATIC range of DRY-BREAK couplers. Trusted around the world to transfer highly valuable and aggressive products in the most testing conditions for loading and off-loading from road or rail, offshore rig supply, ship to shore transfer and more, TODO-MATIC sets the standard for the industry. 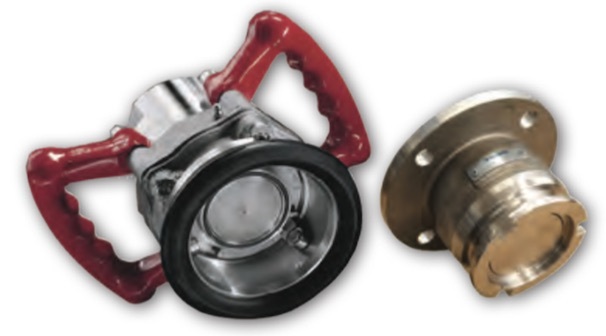 Higher profit margins and safety credentials are assured with the TODO-MATIC range’s minimal residual loss of product on disconnection and spillage of virtually zero. Less product leakage means more product delivered to your customers and more money for your organisation. 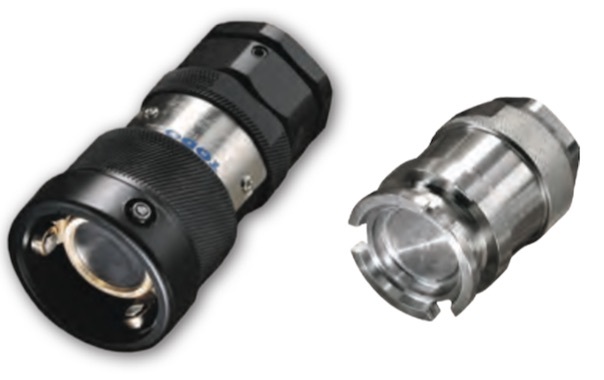 TODO-MATIC couplers are extremely reliable, with very few moving parts and require little operator intervention which reduces the risk of human error. 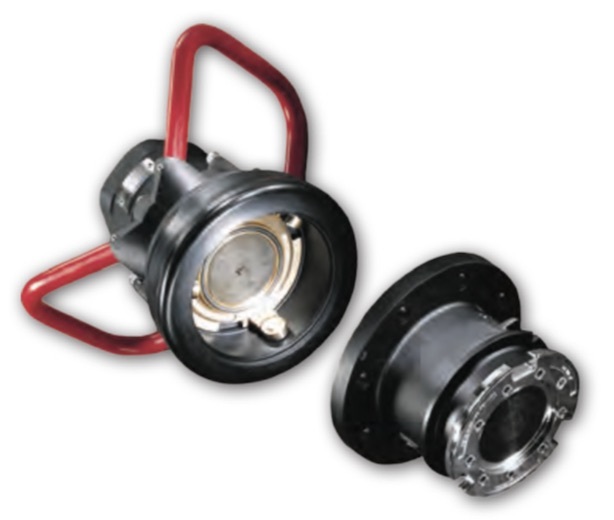 Customers enjoy dramatically improved operational and fugitive emission performance as well as peace of mind that all products meet the highest safety standards including European directives 97/23/EC (PED) and 94/9/EC (ATEX).